Quantum Quattro Silica, to give it its full name, is the trade name for an as yet unclassified mineral. It’s an unusual blend of royal blue Shattuckite, mid-blue Chrysocolla, forest-green Dioptase and mid-green Malachite, all in a silicon dioxide (or Quartz), base and with a mottled appearance. Quantum Quattro is a popular stone with healers and light workers. The lovely mixture of energies makes for a super grounding and clearing crystal, with a focus mainly on the Heart Chakra. It’s an immune system builder, working to re-balance cells at DNA level by opening the healing channels in the body. It’s effective at healing past grief or trauma that’s locked within the emotional energy field, manifesting as physical pain or ‘dis-ease’. It’s also a powerful balancing crystal; balancing the mind, body and spirit, dissolving emotional disturbance, fear and sadness into acceptance and calmness. As well as working with the Heart chakra, it also resonates with the Throat and Third Eye chakras and is a crystal of truth, communication and intuition, with a deeply peaceful, loving and protective energy; guarding against negative entities and energies. 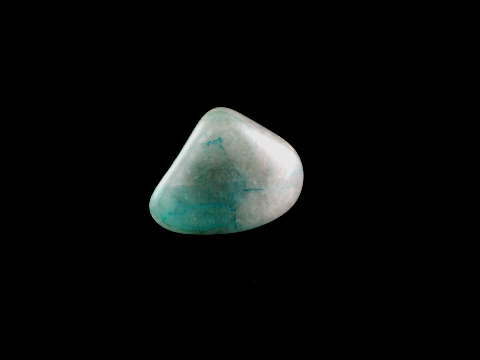 Quantum Quattro Silica also gives inner strength in times of prolonged stress and assists in spiritual transformation. Quantum Quattro Silica can be used to stimulate healing of any disease, as its function is to harmonise the higher vibrational energies of the aura, light body or subtle body. A lovely new discovery indeed!